Client: Fine & Country, Hitchin. A substantial and highly individual barn conversion set in a stunning rural location just a few minutes drive from the award winning picturesque village of Westmill. Having been designed and built for the present owners in 1989 Peasfield Barn has proven an ideal family home offering extremely versatile accommodation that is orientated on the first floor to take full advantage of the views afforded by the adjoining countryside and farmland. There is also a detached annexe that was recently added to accommodate a dependent relative that would prove ideal for a separate studio or office if so required. 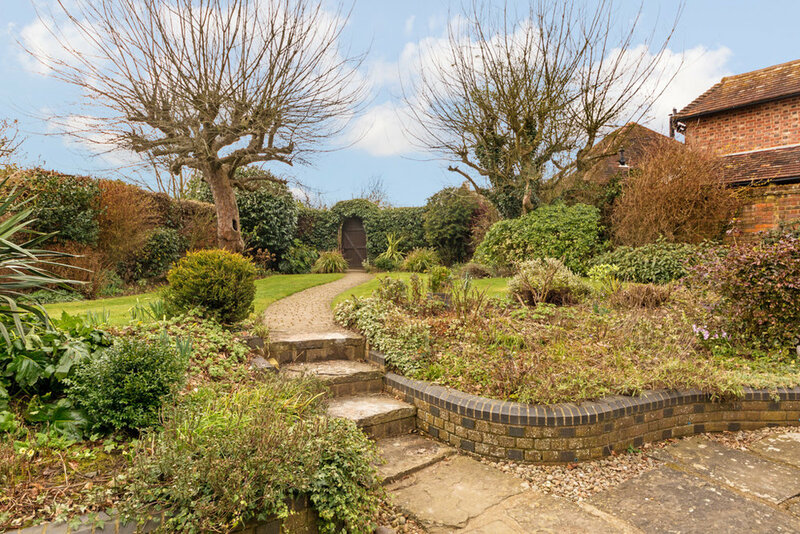 The gardens and grounds extend to approximately 1.6 acres and have natural as well as landscaped areas that provide a number of walled terraces that connect seamlessly to the rear of the property providing areas for al fresco eating and social entertaining. Outbuildings include a timber framed heritage style double garage, workshop and wood store together with a general garden store/tool shed.